It feels like summer came early this year, and its predicted to be a hot one. 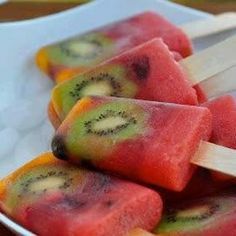 So here are 3 healthy cool treats for kids this summer. 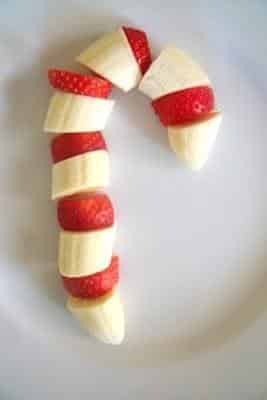 This one is great for the kids breakfast on Christmas Morning. Super cool fun and healthy too! Cut the watermelon into chunks. Add to the blender until it’s smooth and set aside. You’ll need around a dozen popsicle moulds (amount needed will vary depending on the size of the moulds). Add to chopped fresh fruit to the moulds, then pour the watermelon puree into each mould until full. Finally, pop a popsicle stick into each mould, then place in the freezer for approximately 6 to 8 hrs. Once frozen and ready to enjoy, just run the moulds under warm water for a moment to make then easy to pull out. Yum! Beat the summer with these cool treats for kids and for more cool ideas, get in touch with Crown Power today, the experts in air conditioning.